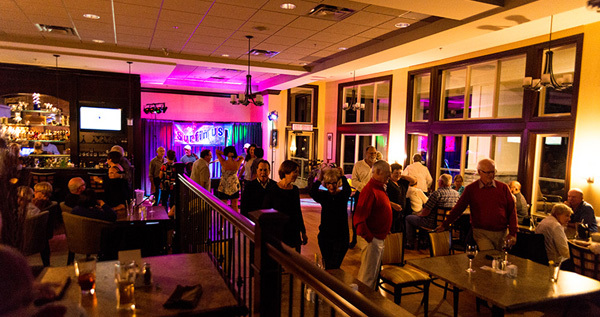 Royal Oaks Golf Club is built to host and the perfect setting for any private party! Whether your are celebrating a birthday, anniversary, christening, retirement or other special event, our clubhouse offers magnificent views, a large wrap-around patio and terrace, and a relaxed atmosphere for entertaining any size private event. From audio-visual equipment and sound systems, to flexible seating and set-up; our knowledgeable, professional staff are eager to make your party a successful event.